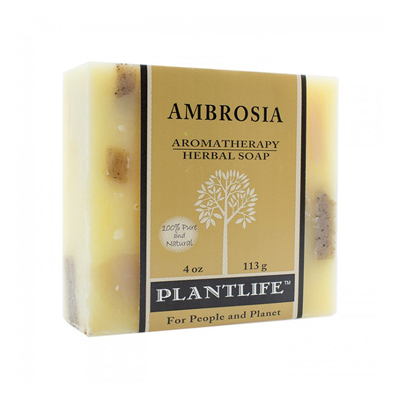 This delightful soap is a combination of our best sellers. 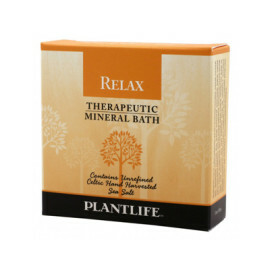 Aromas of spearmint and lemongrass lift your spirits and refresh your mind. This soap is delicious, refreshing and displays beautifully. A combination of our best sellers with a heavenly spearmint and lemongrass aroma sure to lift your spirits. 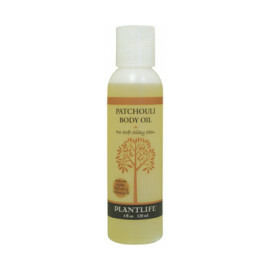 Ingredients: Aqua (Water), Saponified Olea Europaea (Olive) Oil, Cocos Nucifera (Coconut) Oil, Elaeis Guineensis (Palm) Kernel Oil, Glycine Soja (Soybean) Oil, Proprietary Blend of 100% Pure Essential Oils. May Contain Organic Spices, Herbs or Earth Clays. 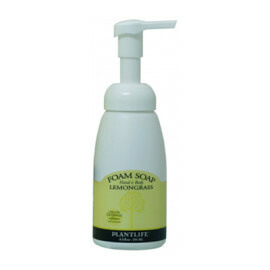 How to Use: Remove label, wet Aromatherapy Bar Soap, lather and apply liberally. Avoid eyes and discontinue use if irritation occurs. For external use only.